SEGA has officially announced Puyo Puyo eSports for Nintendo Switch in Japan. The game will be playable for the first time at Tokyo Game Show 2018 this week. It’s scheduled to launch via Nintendo eShop on October 25, 2018 for 1999 yen. There are no plans for a physical release at retail. 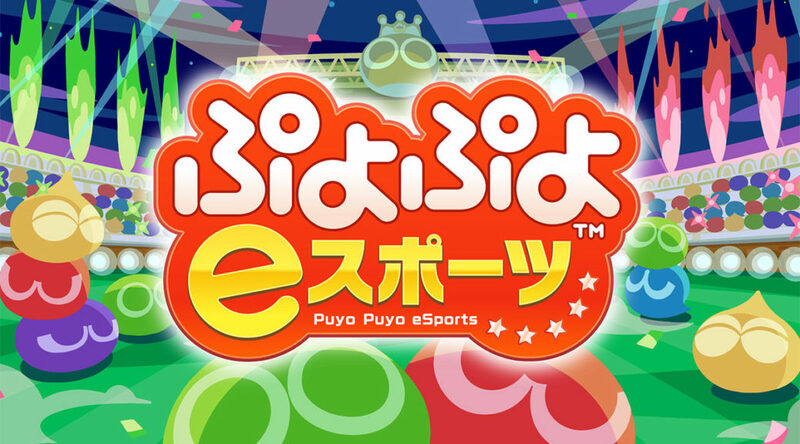 Puyo Puyo eSports supports 2 to 4 players online and 2 to 4 players via local play. No word on localization yet, but we believe it’ll come later.